Atari. BlackBerry. Nokia. Polaroid. Fujifilm. These are brands that were once at the top of their game, before losing to something better. They have also made a comeback of sorts, trying to leverage their name into something familiar. And now, VAIO is joining that list. 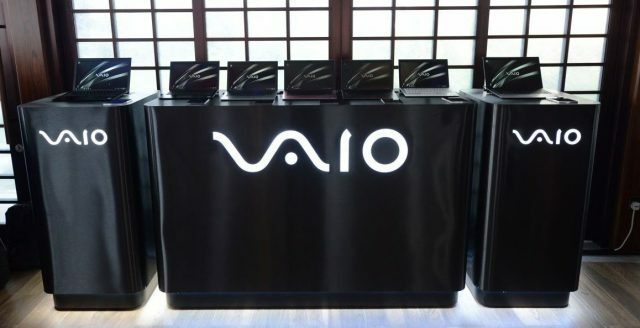 Previously owned by Sony, the well-known and regarded brand (Apple’s founder Steve Jobs was a fan) slowly faded into obscurity until Sony decided to sell that division of their company in 2014 to Japan Industrial Partners, Inc. VAIO now stands as its own company and is ready to re-enter the market with their S series laptops. 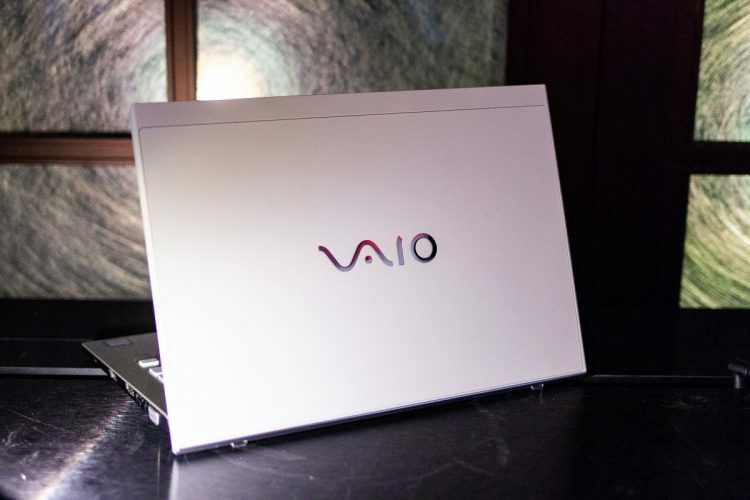 VAIO wants to emphasize their Japanese-craftmanship by creating slim laptops that still holds a lot of power, which will fit into the Japanese fast-paced, work-centric lifestyle. 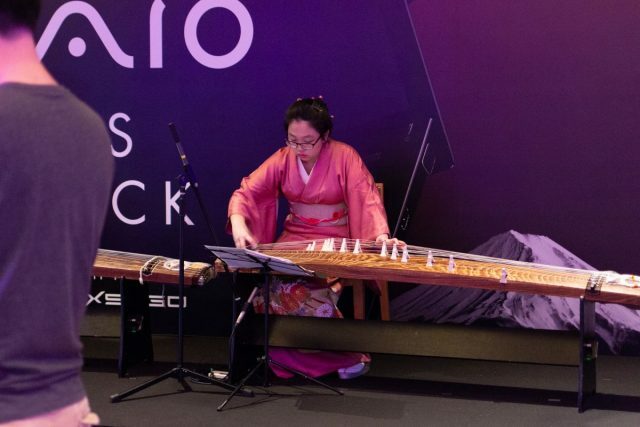 This Japanese pride is further emphasized at their recent launch event, which was held at Keyaki, an upscale Japanese restaurant. How Japanese was the event? Well, we had two koto players dressed in traditional Japanese garbs entertaining guests. 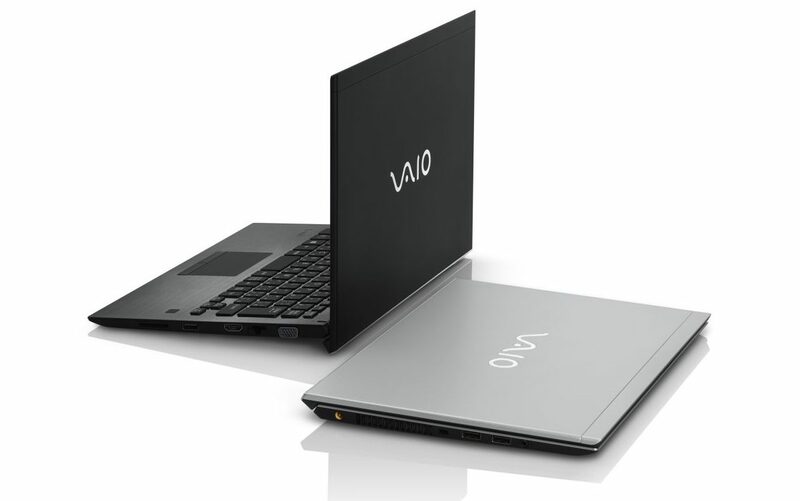 VAIO offers two laptops under their S series, the S11 and the S13, which are 11-inch and 13-inch, just as the names suggest. These laptops claim to be thin and lightweight, with a sleek and trendy design. Weighing at 0.85 kg for the S11 and 1.07 kg for the S13, these laptops definitely deliver on the lightness factor. They were very easy to pick up with one hand. The laptops also claim to be 5mm thin at its slimmest and around 18mm at its thickest, which would make them very easy to slip into any bag. To keep with the old VAIO that people are familiar with, they decided to keep a unique hexagonal design to the laptop. This is not very apparent except for at the profile of the laptop’s hinge. It’s debatable if any specific hexagonal design in the old VAIO laptops were iconic, but it does give this S series a little bit of a different look than most laptops currently in the market. 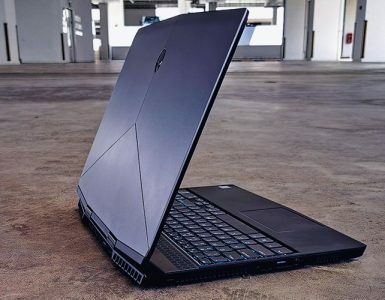 The chassis of the laptop is made out of magnesium alloy for the S13, and carbon fiber for the S11, two very strong and lightweight materials to ensure the protection of the laptops. During a video of the tests, a pen was put in between the screen and the keyboard, while a machine force closed the laptop. It was a very stressful video to watch, but the laptop came out just fine. It’s easy to tell that this laptop was made for the on-the-go businessman. Other than its size and weight, VAIO claims to have silent keyboards, perfect for those boardroom meetings where things need to be orderly. 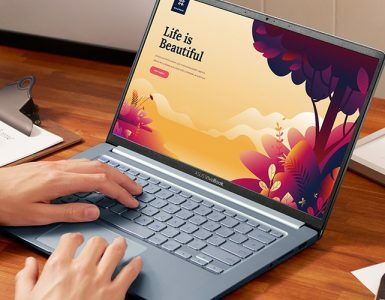 Another somewhat unusual thing in today’s laptop market, but seems perfectly catered to the previously mentioned businessman, is that the S series will have all the ports you will ever need (except for USB-C). There is no need to carry additional dongles as you can directly plug a VGA or HDMI cable into the laptop and give your presentation anywhere. There are also 3 USB-A ports, a headphone/mic jack, an SD card reader, and strangely, a LAN network cable port. Do people still hook up their laptops to a LAN network? Definitely for the office user. The new machines use the 8th generation Intel Core processors and you can choose between the i5 and the i7. 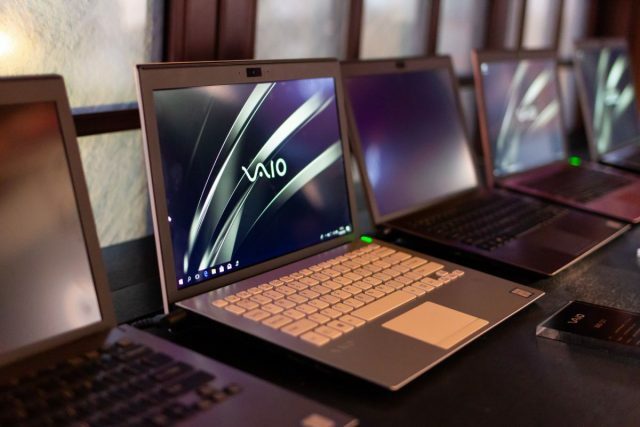 During testing, VAIO also claims that their TruePerformance technology can even make the i5 processors work even faster than some other laptops with i7. 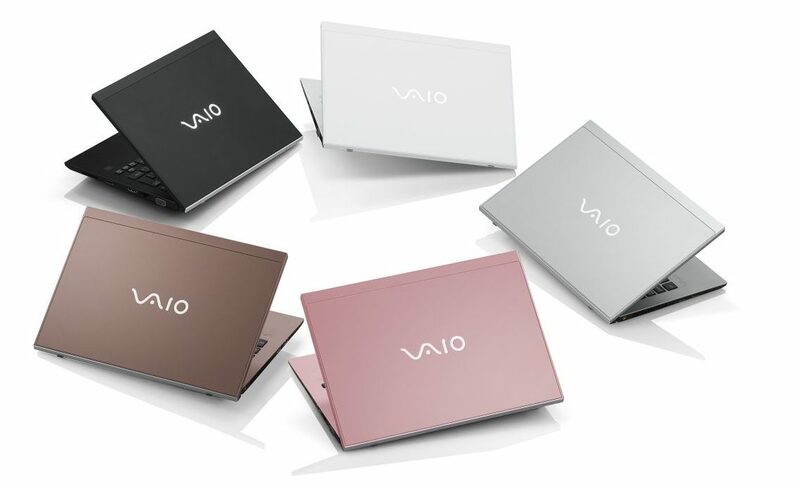 The S series laptops have 4-cell Lithium Polymer batteries. At full charge, the S13 laptop can last up to 9 hours and the S11 can last up to 11 hours, which is definitely enough for a full day at the office or when out and about during client meetings. The VAIO S Series will only be available exclusively at the VAIO shop located at Bugis Junction, as well as at the VAIO showcase that will be located in Clarke Quay central starting sometime in September 2018. VAIO will be giving some early promotional specials. Customers who purchase the S11 or S13 can stand to receive free gifts worth up to S$500 while stocks last. In addition to that, those who purchase the laptops from now until 31 October 2018 will be guaranteed a 24 months warranty on their laptops. 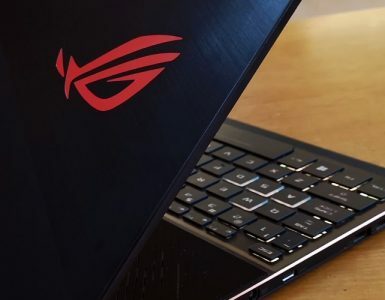 ASUS says, why not combine style with stamina?